To make this moment even more unforgettable, we elaborate the optional Honeymoon. If you wish to fulfill your dream in a charming setting, Lawn is a perfect destination. 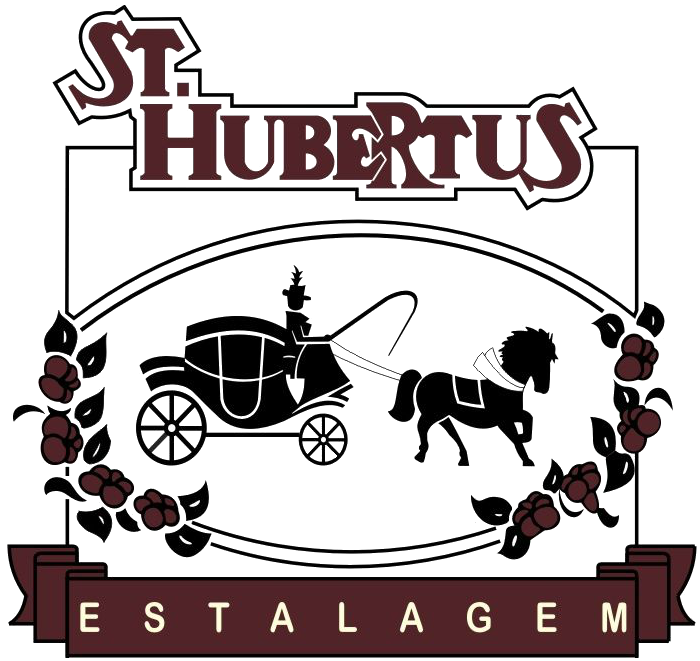 Companies specializing in events will take care of all the details of the ceremony and the St. Hubertus Inn will take care of hosting your guests. For the grooms, besides the Royal Suite and differentiated apt, the special services of the Day of the Bride, Day of the Bridegroom, Bridesmaids, will make of this date a true celebration. Please contact us so we can help you find the perfect option for you.